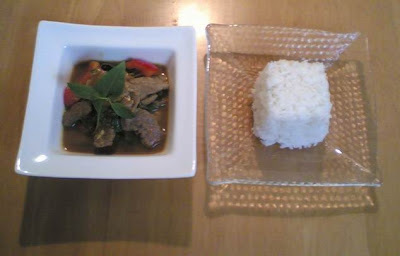 Riya's Kitchen: stir-fried beef with tomato, basil in tumeric sauce. stir-fried beef with tomato, basil in tumeric sauce. this dish is very much southern thai food. very hot and i like it very much. - heat a medium pan on high heat.